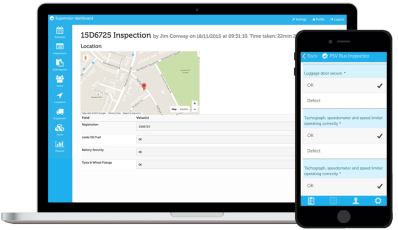 CoreChex offers you a way to create inspections and checklists to be used in a mobile environment, on a tablet or a mobile phone. 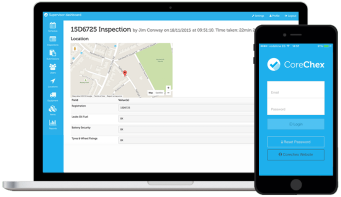 CoreChex is a paperless inspection and mobile checklist app which allows real time recording of information in the field and instant visibility into the safety of company assets. 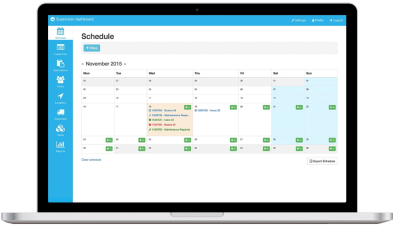 With automatic uploads from the App to the central desktop environment Corechex will allow you to take immediate action regarding any issues that may arise and save time and money through preventative maintenance.